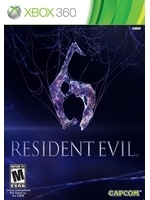 Just like its zombies, Resident Evil 6 is back from the dead for PS4 and Xbox One owners who might have gotten scared because of the technical issues of both PS3 and Xbox 360 versions at the time of their release. Now in smooth 60 fps, the game becomes as playable as the PC port, but don't expect any other improvements. The reviews were not kind with this sixth installment back when it was released, despite some generous and ambitious content. 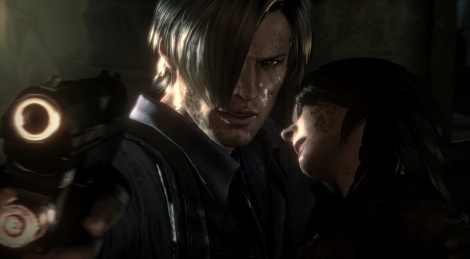 The 3 campaigns were not equally interesting, Leon's adventure clearly being the best of all 3. If you want to refresh your memory, check out our videos of the PS4 version and let us know if this new port has a chance to make the game more appealing to you now. Capcom is sooo sad with this series. Obviously the original will go down as one of the best games ever. RE2 and Code Veronica were good as well. I thought they should have done more with the Nemesis concept of a monster following you. That was great. Somewhere along the way they lost the horror part of it and made it an action game series. Not a very good one either. I did enjoy RE4 but man, I'm not sure who still play this series. This is an fun adventure game......but it's definitely not an true Resident Evil game. They stop making those since RE4. I really want this franchise to be great again. They need to re-capture their identity, and make an true survival horror game. Dead Space 1 shows that it can be done. Have zombies and other monsters with updated controls, and this ip can be resurrected.